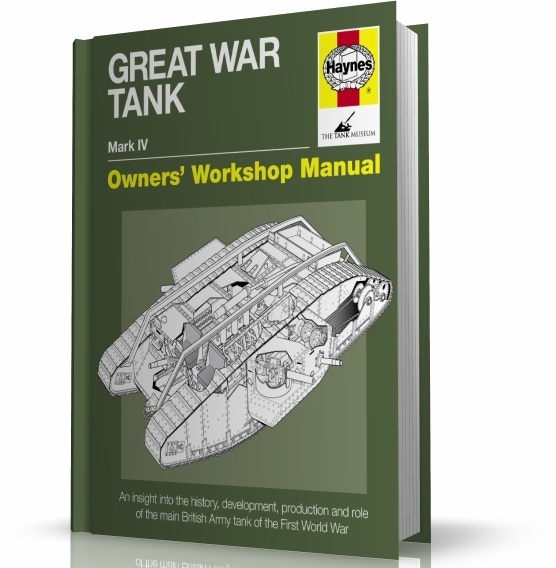 GREAT WAR TANK MANUAL An insight into the history, development, production and role of the main British Army tank of the First War WorldThe world's first ever battle tank receives the Haynes Manual treatment and its centrepiece is the most prolific British tank of the Great War - the Tank Mk IV. World authority David Fletcher looks at the anatomy, construction and operation of the Mk IV (including rare contemporary eyewitness descriptions), as well as giving fascinating insights into the maintenance and restoration of these historic armoured fighting vehicles. Individual preserved Great War tanks that feature in the manual include Flirt II, the Ashford Tank, Lodestar III, Excellent and Deborah.